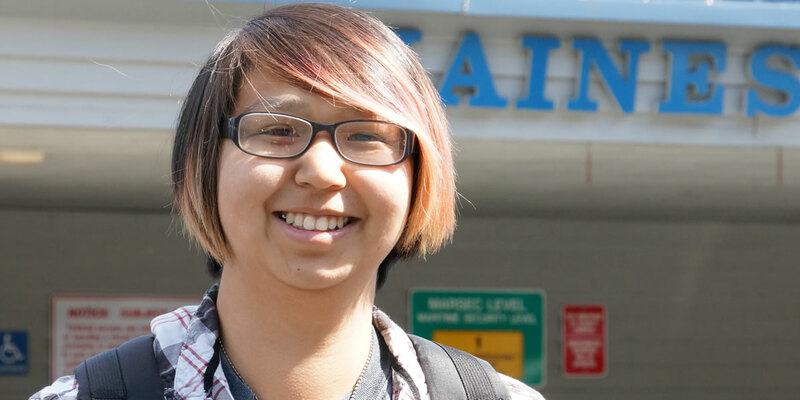 If you have earned college credits elsewhere and are interested in pursuing your educational goals in a UAS Sitka program, our Student Success Advisors are ready to help you make that transition. If you are unsure of your future plans, consider completing your general education courses with us. Pursue your educational goals for a year or two, before transferring elsewhere. Connect with one of our Student Success Advisors to get started. This program is ideal for students who are planning to transfer their core credits to a four-year degree. We strongly encourage you to meet with one of our advisors to discuss which of our courses will satisfy your transfer requirements. "I decided to transfer to UAS, finish out the degree there and get into the field sooner."